Whether you are seeking to move into new offices or upgrade your existing working environment, a professional cabling contractor is a key resource. High quality installation and maintenance solutions are essential to your dependable digital infrastructure. Assessing your current and future needs through inspections and consultations and reviewing equipment and architecture recommendations are only the first steps in any size cabling project. 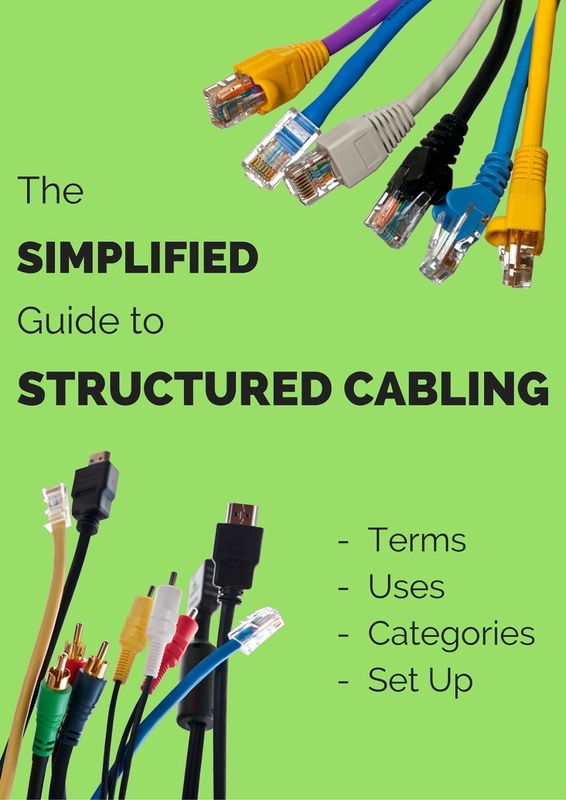 Because structured cabling is such a fast-changing and complicated undertaking, most organizations are glad to have the help that an expert specialist can provide.That goes especially for your telecommunications room or closet. Making do with a less-than-efficient equipment setup or layout can lead to problems your business may be ill-equipped to handle. The expertise of a professional cabling provider makes it easy to design and maintain an equipment room that will be best suited to both the current and future needs of your organization. From dependable and cost-effective copper wiring to the superior performance made possible with fiber optic cabling, creating the best and most appropriate digital infrastructure must be baked in from the very beginning. Even if your current cabling and equipment layout is sufficient for your current operation and working processes, upgrades may allow you to avoid costly bottlenecks that will in the future have negative impacts on efficiency. The centralized nature of an equipment room makes integrating various systems a much easier proposition. Data must be able to move in and out for security and surveillance, Phone systems, on-site intercoms and VoIP communications services, computer server intercommunication and other tele-data functions. Bringing together what formerly were independent systems can increase efficiency, make upkeep and upgrades easier and is easier on your IT staff. 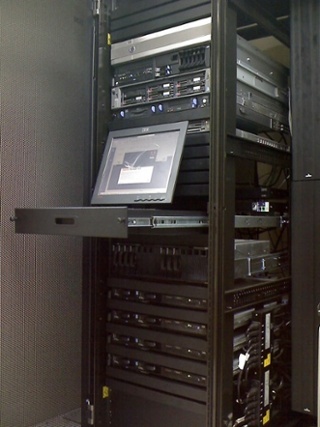 NetQ Media has been designing and installing equipment rooms for decades. It’s an art that we enjoy, and makes an immediate impact on the flow of information around the office and beyond. The latest switches, hubs and antenna systems are always making their debuts and we consider it our job to stay on top of the market so we can deliver exactly what you need. whether it’s a better telecom room or an entire cabling project, we are ready to serve you.